Arsenal failed to move above Manchester City in the title race as they were held to a 1-1 draw at the emirates by bitter rivals Tottenham Hotspurs. 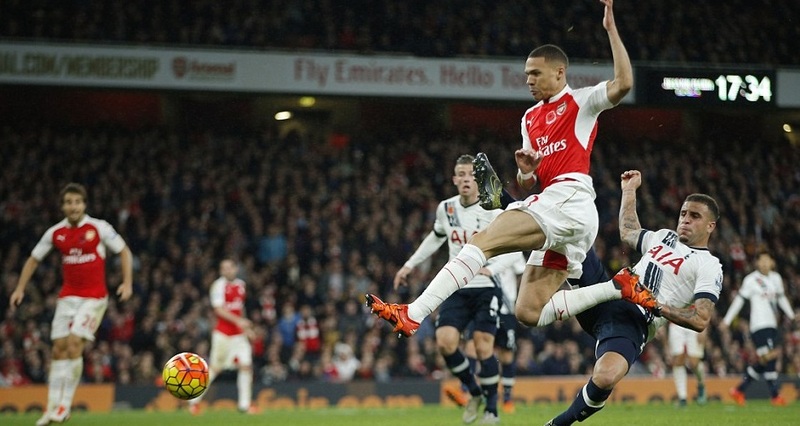 Harry Kane had Spurs 1-0 ahead in first half but a late goal from Gibbs earned an valuable point for Wenger’s side. 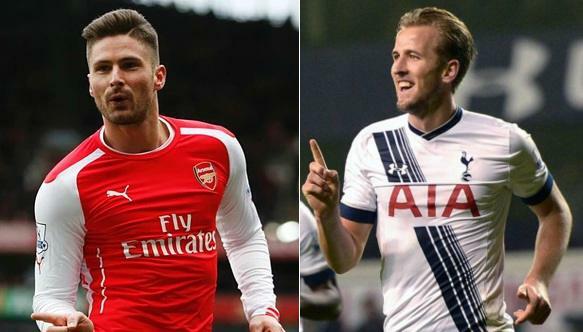 Arsenal came from behind to get a point against Tottenham Hotspurs in the premier league game on sunday, 08 november 2015. 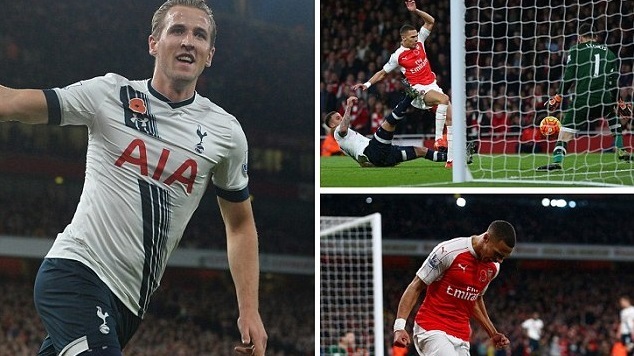 Harry Kane had Spurs 1-0 up at the half hour mark and spurs held off Arsenal’s comeback for best part of 90 minutes. but a late goal from Keiran Gibbs earned Arsenal a valuable point as they stay join top with 26 points with Manchester City. Wenger was left frustrated after number of chances go begging with the likes of Giroud missing a sitter. Harry Kane kept his recent run of form going with another neatly taken goal in first half which brought Spurs 1-0 ahead. Olivier Giroud on the other hand was guilty of missing couple of easy chances. It will be three months since the last time Tottenham tasted defeat which was against Manchester United on the opening day of the premier league 2015-16 as they head to this weekend’s premier league game against Arsenal. Spurs has won 5 and drawn 5 since that opening day 1-0 defeat while Arsenal has kind of turn their season around with some impressive form winning last 5 league games and currently sitting second on the table level on points with Manchester City. So its all setup for a massive London derby this sunday afternoon at around 16:00 uk time. Team News & Possible Lineups: Arsenal is coming into this game on the back of a difficult week where they lost against Sheffield Wednesday in the capital one cup, defeated Swansea away in the league but an horror show during midweek against Bayern Munich kind of put their european campaign in jeopardy. 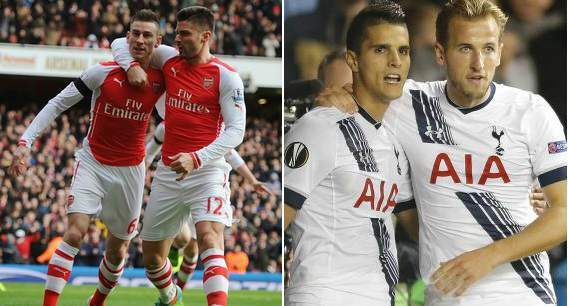 Arsenal will be looking to keep their league form undamaged as they host Spurs. Arsenal has massive injury worries as they go into london derby this weekend with Danny Welbeck, Jack Wilshere and Aaron Ramsey out injured while Walcott, Oxlade-Chamberlain and Hector Bellerin might miss the game if they fail to recover in time. Tottenham on the other hand has been in superb form off late in the league with Harry Kane back among scorers while Eric Dier and Dele Alli playing their part in the midfield. Both teams has already meet earlier in the season in Capital One Cup where Arsenal ran out 2-1 winners with Mathieu Flamini scoring both goals in what was a cracking game and we can expect the same this weekend. 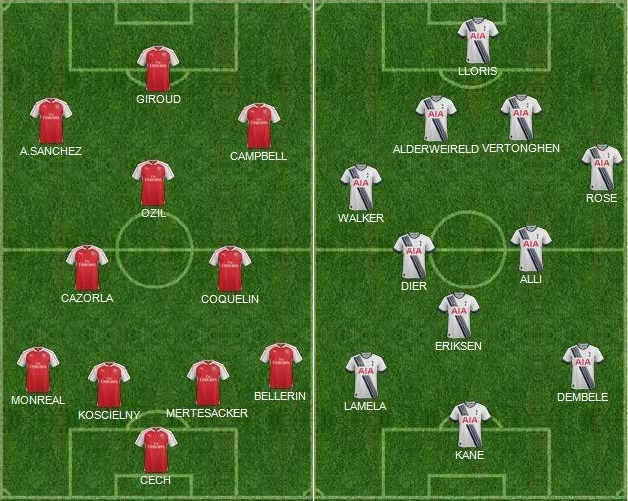 This is how I expect both teams to lineup. Arsene Wenger will be hoping that Olivier Giroud continue his superb run of form where he has scored 5 goals in the last 6 matches while Sanchez and Campbell set to start in attacking roles while Ozil, Cazorla and Coquelin will play in midfield roles.